Honorary Consulate General of Switzerland in Guayaquil, Ecuador located at Edificio Conauto, 5to piso, Avenida Juan Tanca Marengo, km 1.8 y Santiago Castillo. View address, telephone numbers, fax, email and hours of operation below. 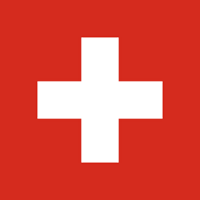 Please call Honorary Consulate General of Switzerland in Guayaquil, Ecuador at +593 42 681 900, +593 4 268 19 97 to find out current hours of operation and other details. This page was last edited on 13 September 2018, at 06:33 AM (EST).